Get a chance to travel for free with 3 of your barkada with PayMaya Tara! 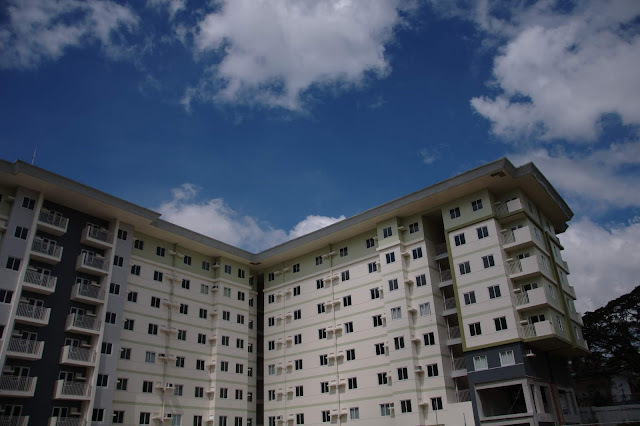 How would you like to travel for free with your barkada in tow? 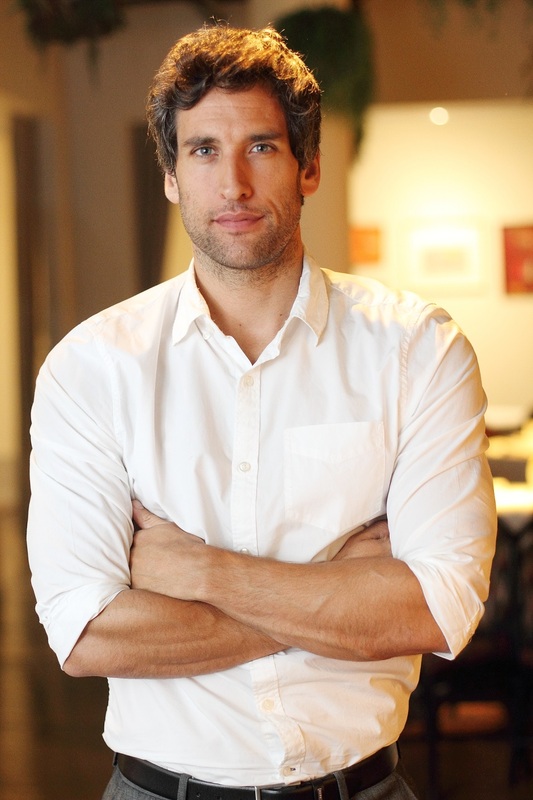 Complete with a photographer and a videographer. 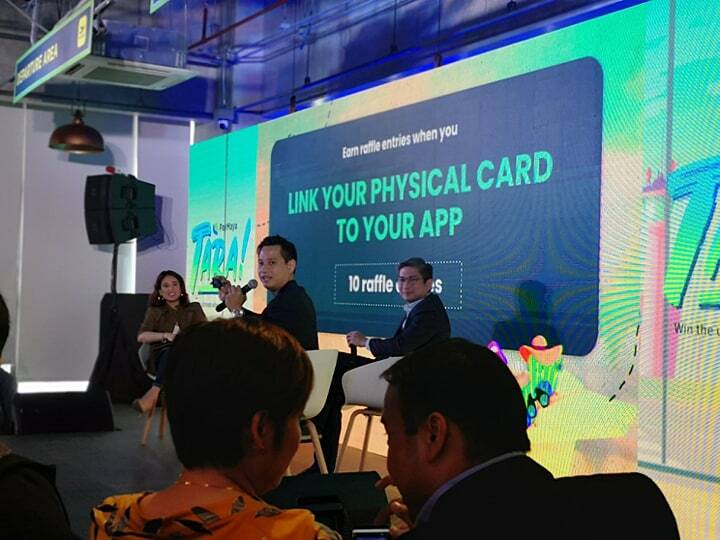 PayMaya will answer to your #travelgoals this year with their PayMaya Tara promo. UK, Italy, Iceland and Croatia, or South Korea with your barkada in the PayMaya Tara! Raffle Promo! 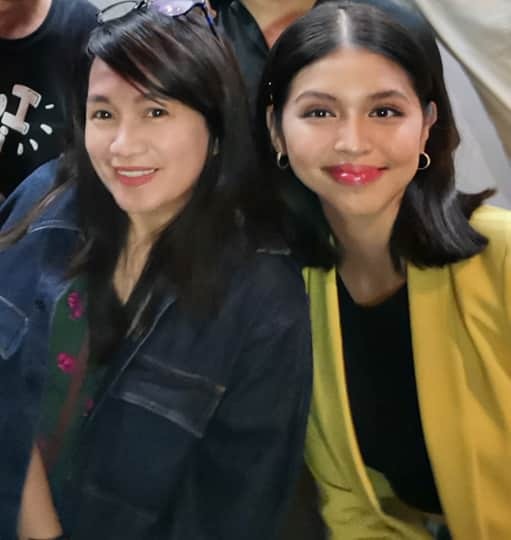 last April 11. 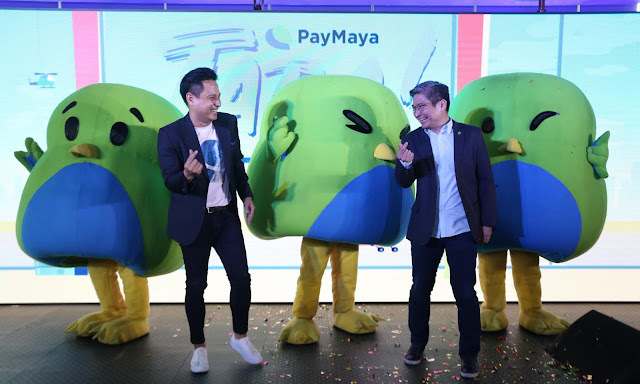 It was graced by Raymund Villanueva, Director and Head of Growth and Marketing for PayMaya Philippines and Kenneth Palacios, Director and Head of Wallets Business at PayMaya Philippines with selected media. Paymaya Tara gives users a chance to win an especially curated travel experience in one of the most sought-after destinations in the world complete with a photographer and a videographer to document their trip. 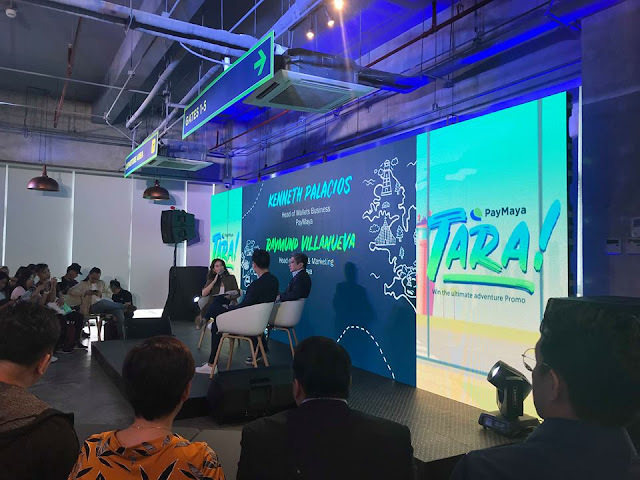 This summer season, PayMaya provides users with an elevated travel experience via their PayMaya card which will help them get the chance to embark on unique travel adventures with friends through the Tara! 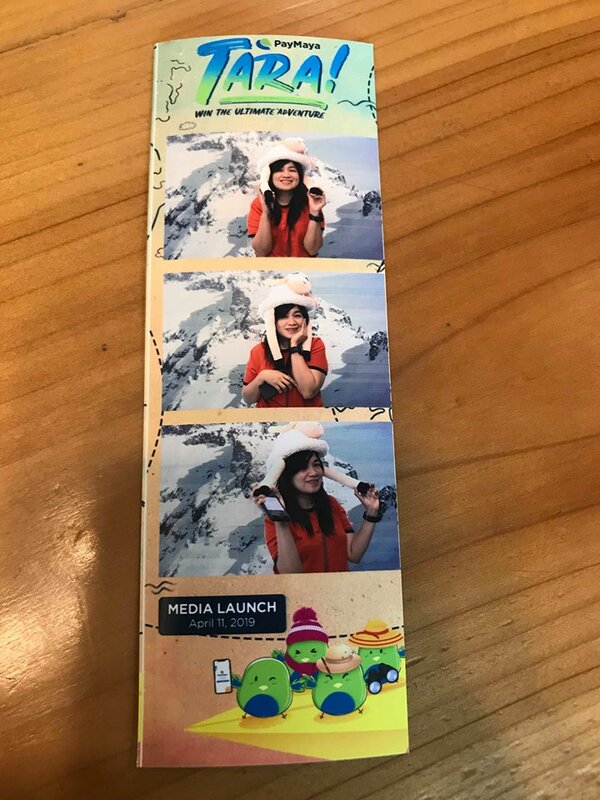 travel promo. 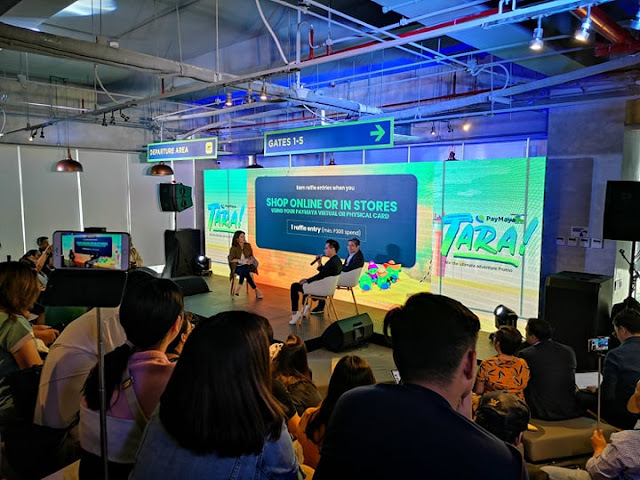 Your PayMaya card is your ultimate travel companion for convenient and hassle-free cashless transactions here and abroad – from booking the best flights and hotel deals online, to shopping for all your travel necessities, and even to spending for tours and experiences during your trip! With the PayMaya card as your travel buddy, shopping abroad is as easy as a simple swipe as you can use it in all Visa-and Mastercard-accepting stores worldwide. 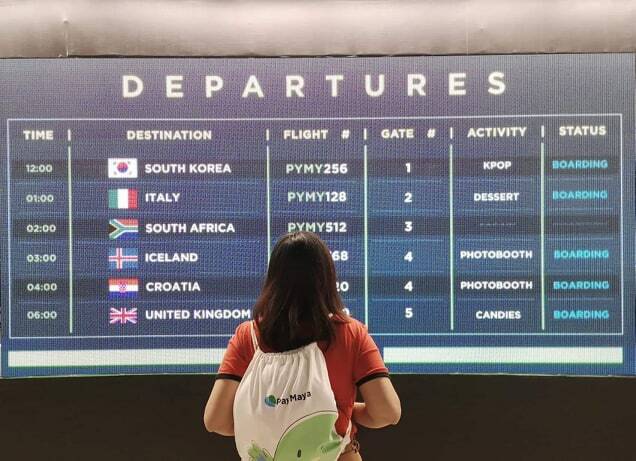 There is no need to call your bank or card provider before your trips so you can focus on planning your itinerary to your dream destination. 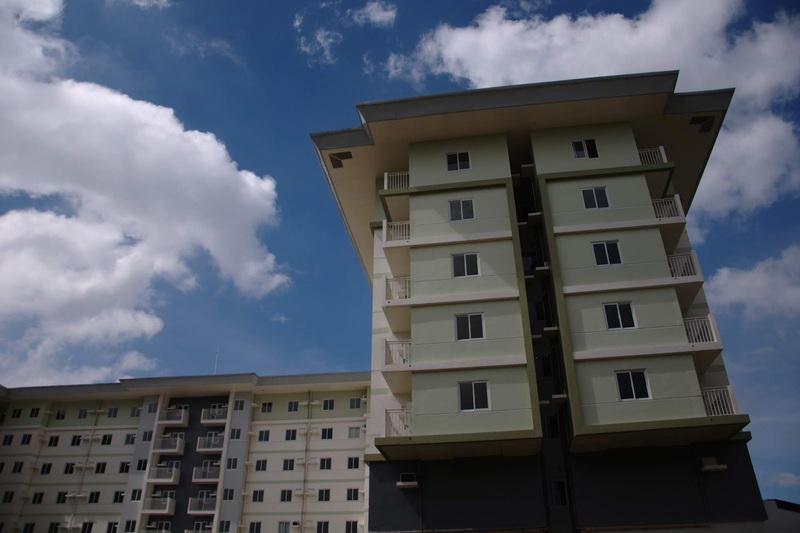 Withdrawing for extra cash is also a breeze because you can do it anytime on any Visa Plus or MasterCard ATM abroad. 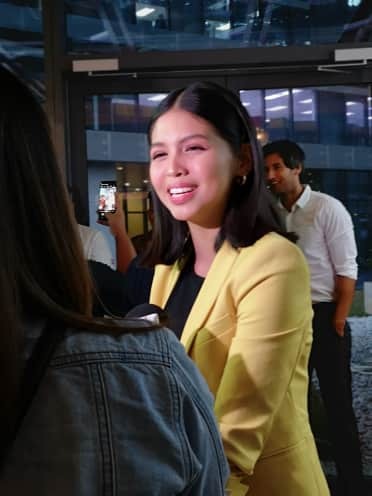 And most importantly, your money is secured because you can check every transaction on your PayMaya app and you can easily block your card here if it ever gets stolen. 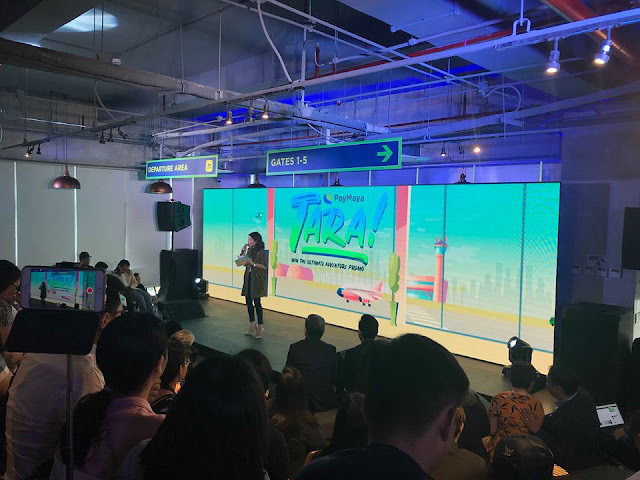 Tara na and unlock an awesome travel experience with PayMaya! 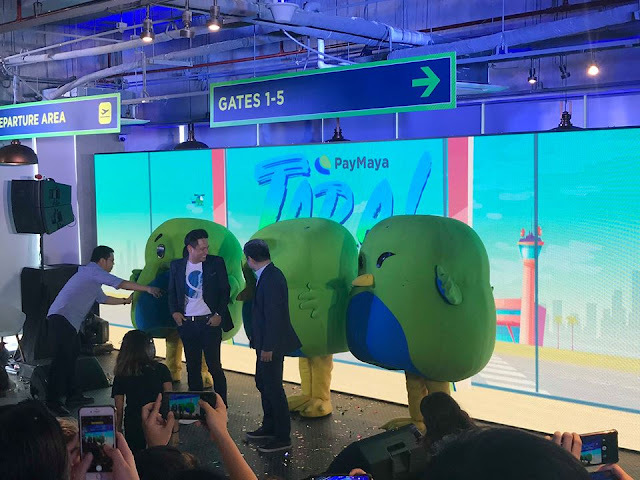 To elevate the travel experience of its users even more, PayMaya introduces its PayMaya Tara! 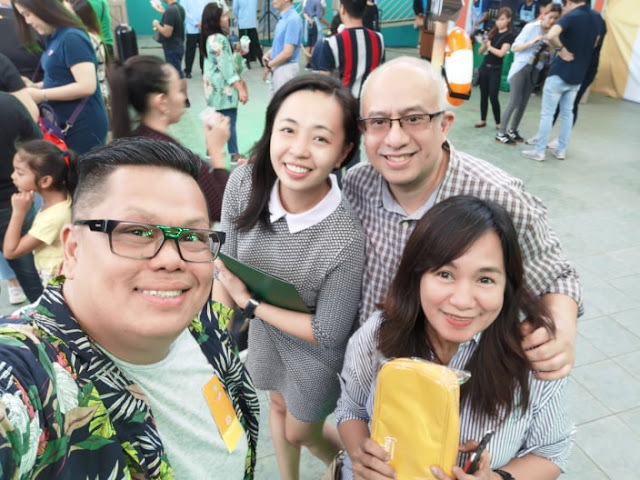 raffle promo. By simply paying cashless with PayMaya, you can get a chance to win a one-of-a-kind travel experience with your barkada and fly to one of the most sought-after destinations in the world complete with a photographer and videographer to document your trip, all for free! In this photo (L to R): Raymund Villanueva, Director and Head of Growth and Marketing for PayMaya Philippines; and Kenneth Palacios, Director and Head of Wallets Business. 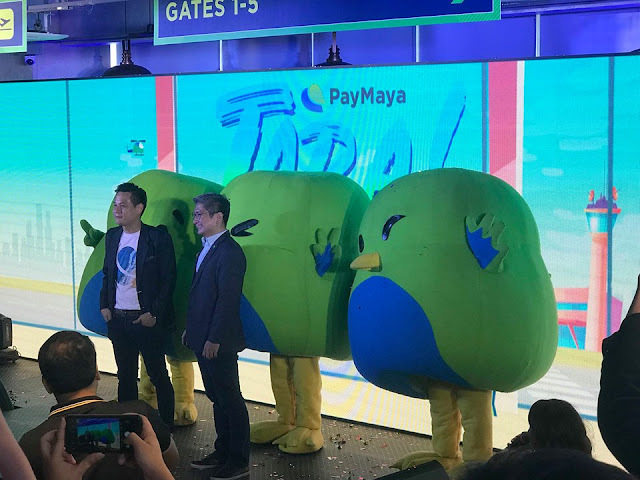 “As we go deep into the summer season, we’re proud to enable many of our customers to level up their travel experiences with PayMaya. Now, we’re not only offering them a hassle-free cashless experience in their trips with their PayMaya card, we’re also giving them a chance to quench their wanderlust in these beautiful destinations,” said Raymund Villanueva, Director and Head of Growth and Marketing for PayMaya Philippines. 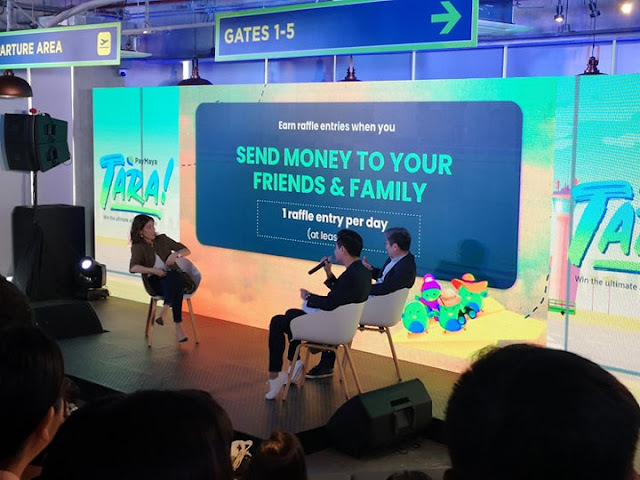 Tara and make the PayMaya card your official travel buddy! All you have to do is download the PayMaya app, register, link your PayMaya card to your app, add money to your account, and choose your next adventure! Stay updated on our latest promos and discounts by visiting paymaya.com/deals or follow @PayMayaOfficial on Facebook, Twitter, and Instagram. 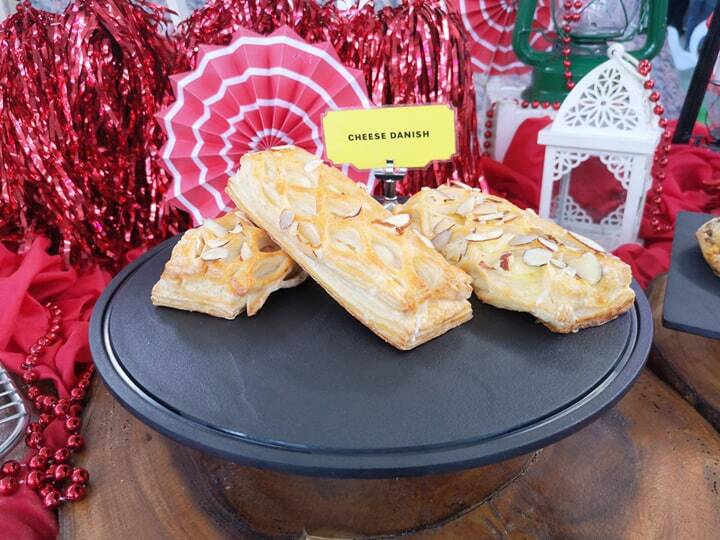 As the notion of lack of time becomes an ever-present issue, Goldilocks, the country’s number one bakeshop created their famous Pinoydeli product line, a delicious selection of classic Filipino dishes catered to the modern Filipino on the go, and this year, Goldilocks is happy to add the latest addition to their Pinoydeli line with the introduction of the Goldilocks Pinoydeli Sardine collection! 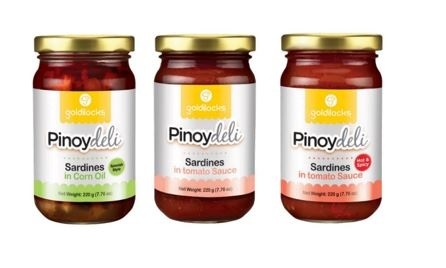 These iconic meals which come in three distinct variations namely: Pinoydeli Sardines in Corn Oil, Pinoydeli Sardines in Tomato Sauce, and Pinoydeli Sardines Hot and Spicy are considered as a perennial must-have in every Filipino family home and Goldilocks has taken this iconic dish and added their signature treatment of only using fresh and premium ingredients giving Filipinos delicious ready to eat meals at affordable prices! With Goldilocks’s new Pinoydeli Sardines, your favorite meals are now more accessible anytime, anywhere. 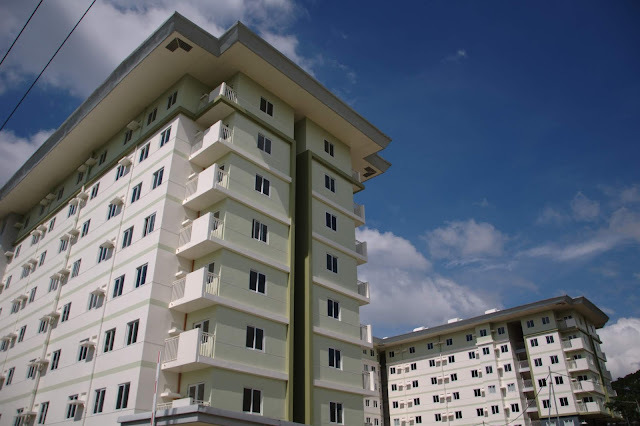 Its summer once again and its vacation time for the family and kids. As of this writing, some of you might be in the beach already, reading your favorite book under the tree and or on a road trip with the family. Whatever your plan for this week dont forget to check your car. So, what exactly do you need to check before you embark on your road trip? 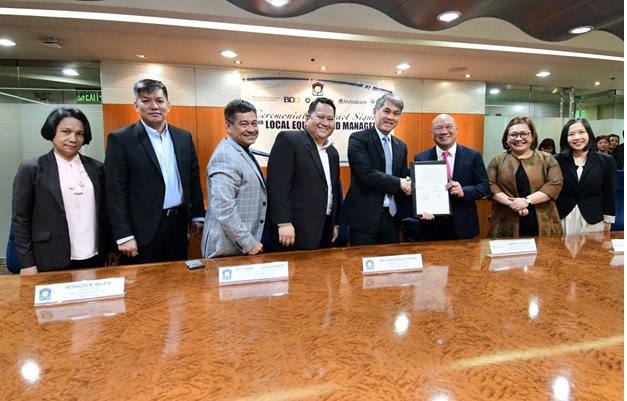 Check your fluids, lights, wipers, wheels and tires, brake pads, leaks if there is, drive belts, spare wheel, steering, brake and clutch and dont forget to gas up to one reliable Shell Gasoline Station. Pilipinas Shell launches their newest ambassadors during a media launch at the Manila House in Bonifacio Global City last April 8. 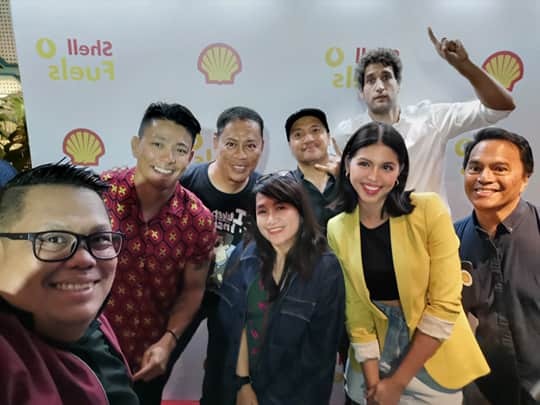 One of the most influential celebrities in the country today, Maine Mendoza, is the new brand ambassador for Shell FuelSave. Launched with a new formulation last year, Shell FuelSave has DYNAFLEX Technology designed to help improve engine efficiency. 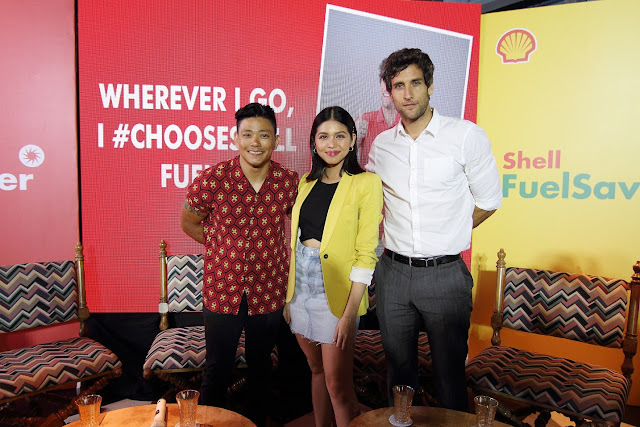 Shell ambassadors Drew Arellano, Maine Mendoza, and Nico Bolzico (center), along with (L-R) Shell Retail Fuels Marketing Implementor Brandon Briones, Shell Convenience Retail Manager Millicent Ngo, Shell Retail National Sales Manager and Marketing and Strategy Director Kit Bermudez, Shell Brands and Communication Manager Cherine Capadocia, Shell Digital Manager John Aldwin Angeles, and Shell Payment and Loyalty Manager Tin Cerezo. 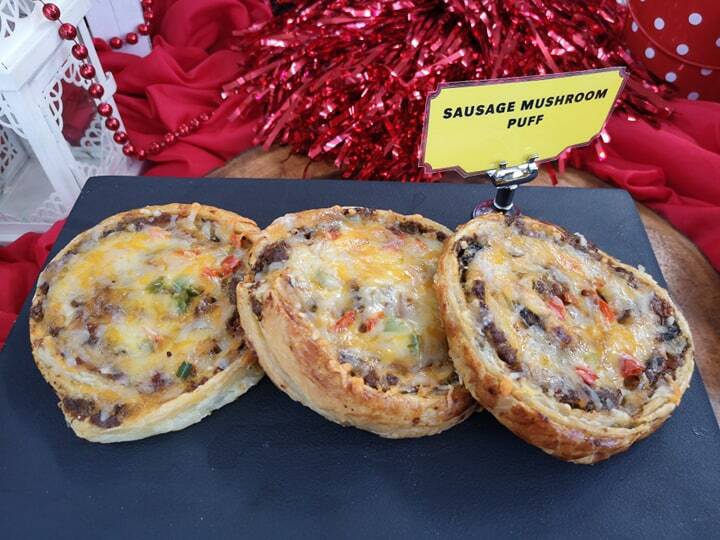 The heat is on, its officially summer. Its that time of the year when everyone anticipates for Starbucks new summer drinks, food items to partner your drink with and their newest merchandise. 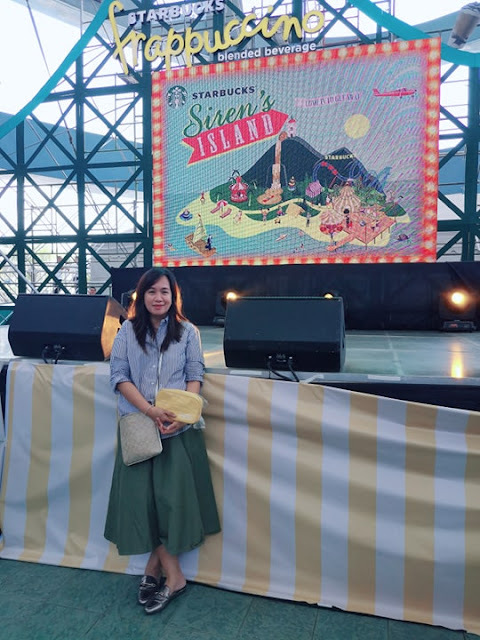 I have been attending the Starbucks summer campaign for 3 consecutive years now. 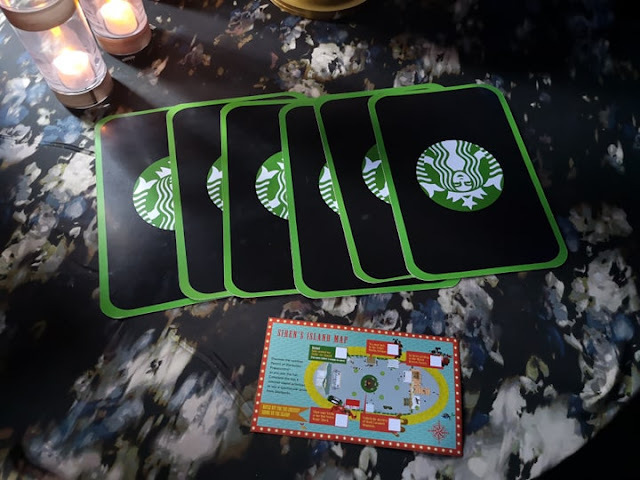 It was always fun and exciting as I am looking forward to their summer beverages and Starbucks cards. 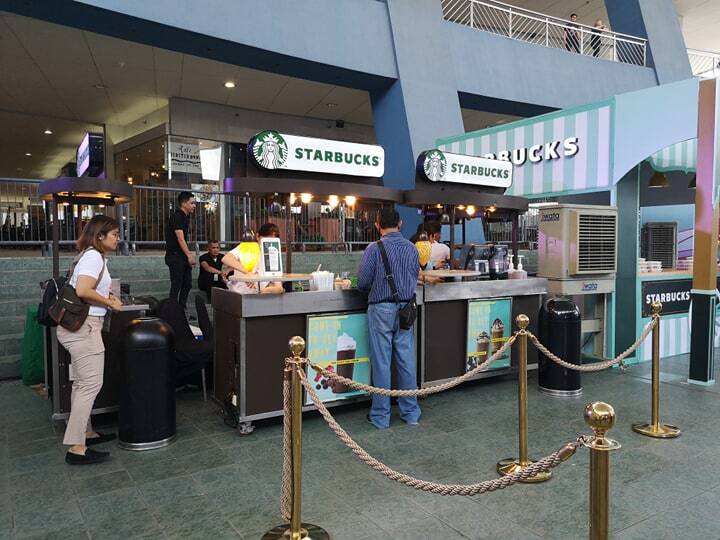 This time around, Starbucks held its summer getaway at SM Moa Music Hall. 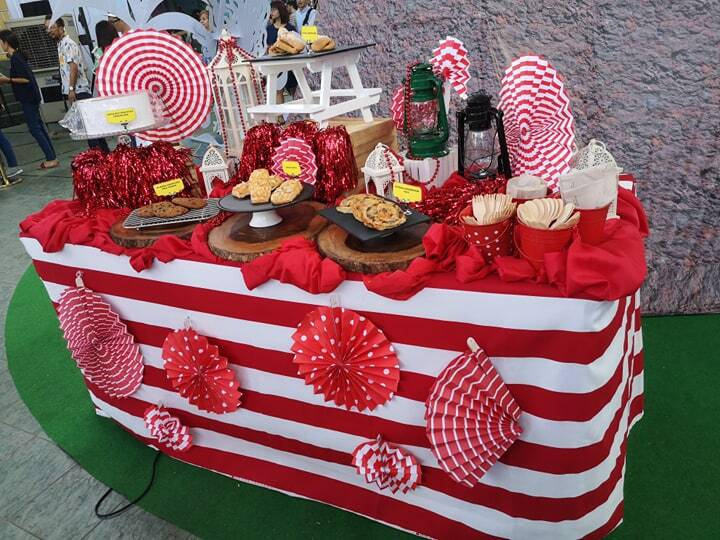 I loved the island vibe and booth activities as well. We were given a card to complete the activities with corresponding tickets. 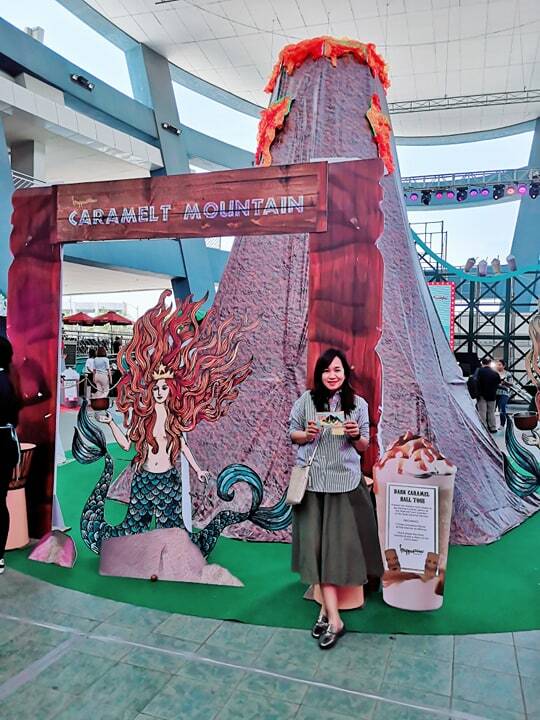 I remember scoring high at the Caramelt Mountain and got 4 tickets for that. I collected 9 tickets in all the activity booths and went home with a Starbucks yellow purse! 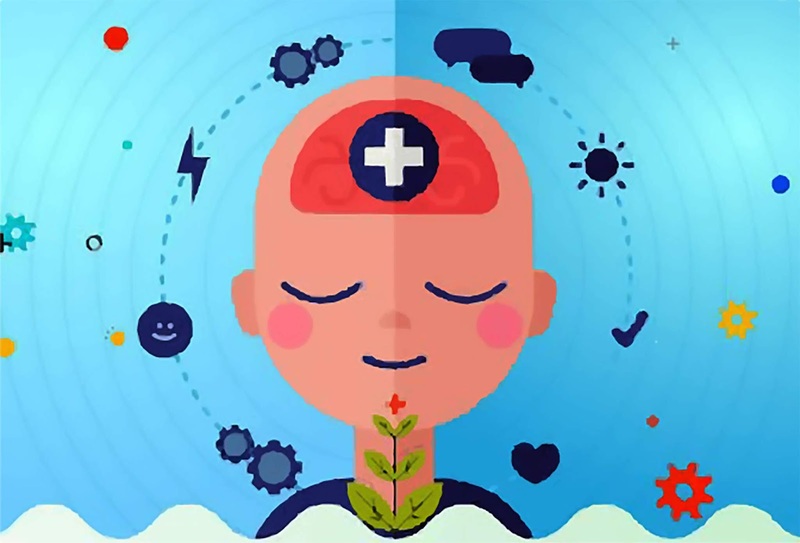 Most of us count down the minutes and moments until summer, excitedly waiting for that sunny time of the year when we can take a break, relax, and just have fun. 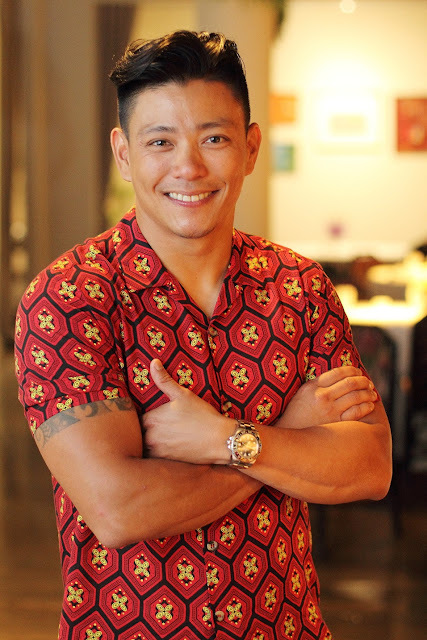 As soon as it rolls in, we make every minute count, savoring even the small moments in between our bigger escapades. 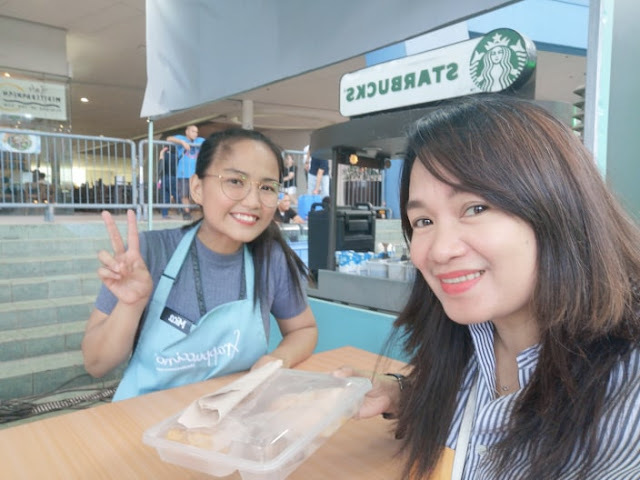 Summer is whatever you make it and for some, even the simple act of stepping into their favorite Starbucks for an indulgent break is already a mini vacation. Starting this April 9, Starbucks is inviting customers to come in to get away with a new set of beverages that taste like a short, sweet, sip of summer. 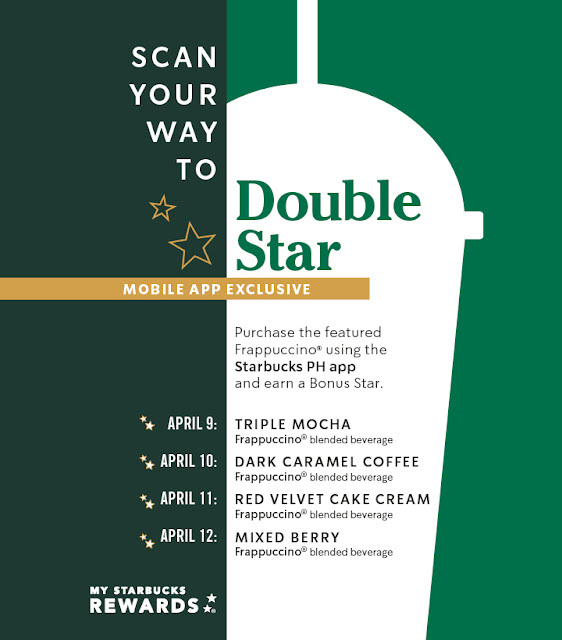 Its new core drinks—the Triple Mocha Frappuccino, the Dark Caramel Coffee Frappuccino, and the Red Velvet Cake Cream Frappuccino—are perfect for dessert lovers. The Triple Mocha Frappuccino is loaded with Dark Mocha Sauce layered between cold-brew infused whipped cream, white chocolate, and dark caramel. 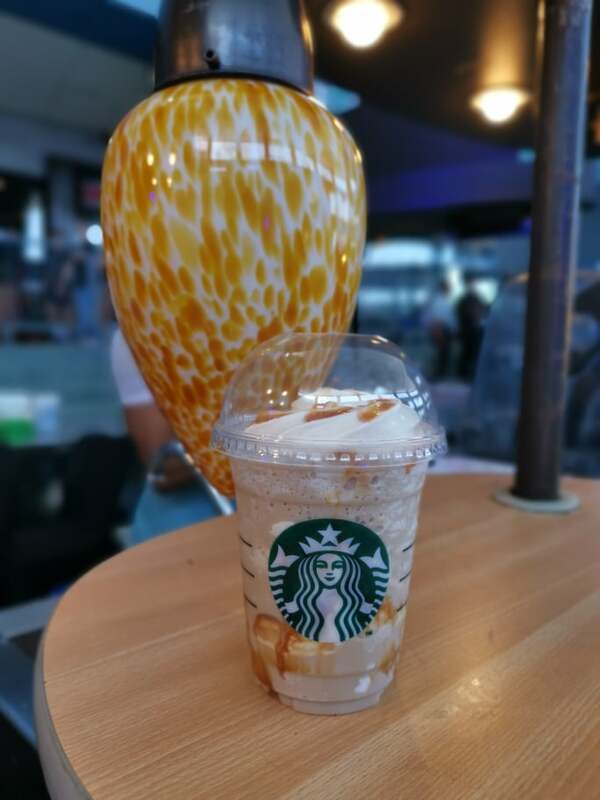 Take away the Dark Mocha Sauce and add some rich and buttery Dark Caramel Sauce and the drink transforms into the delicious Dark Caramel Coffee Frappuccino. 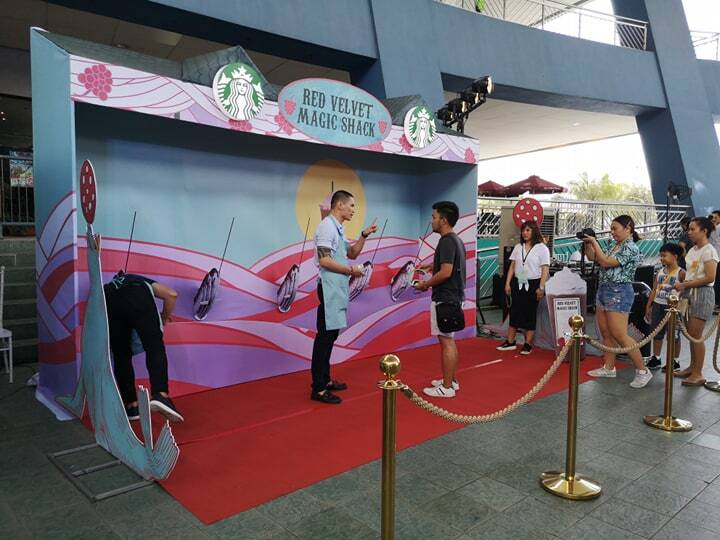 Another drink added to the regular menu is the Red Velvet Cake Cream Frappuccino, a confectionery-inspired blend of chocolaty chips, mocha sauce, raspberry and vanilla syrup, topped with whipped cream. 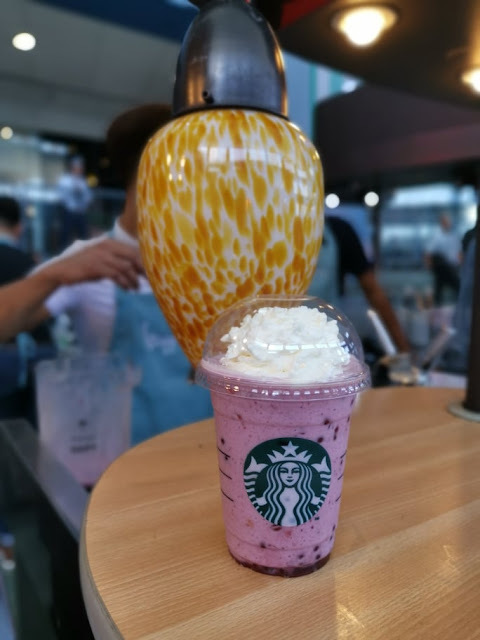 For those who want to feel the tropical vibes, Starbucks also offers a limited-time beverage just for the season of sun – the Mixed Berry Frappuccino with Pomegranate Pearls. 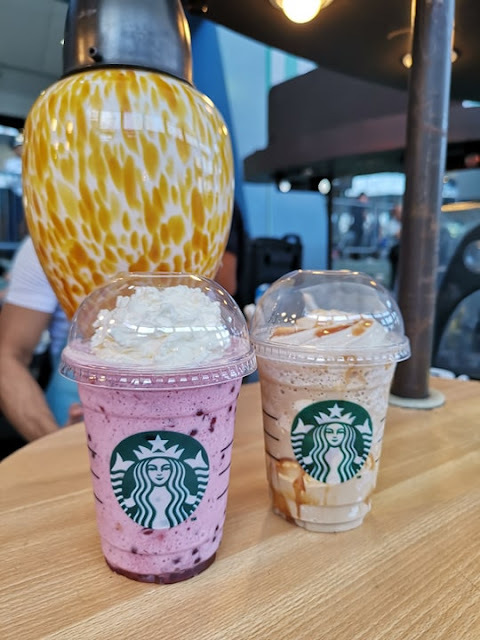 The smooth and fruity beverage is made with mixed berry sauce blended with velvety milk, topped with cream to balance its tart berry flavor. 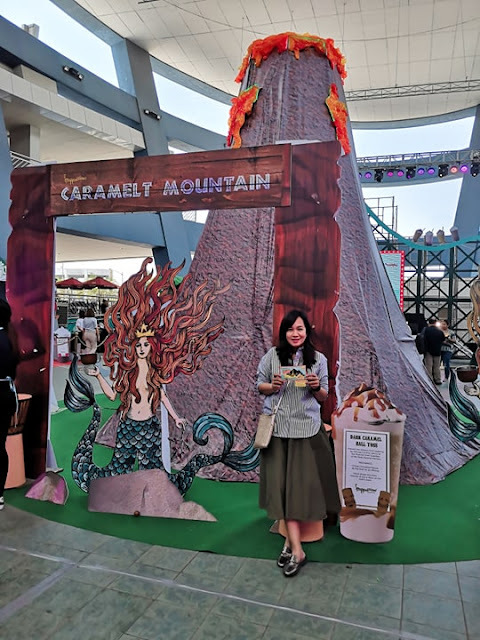 Apart from their handcrafted Frappuccinos, Starbucks also offers a tropical treat in the form of fresh coffee beans with the new Starbucks® Kopelani Blend – a blend that brings the flavors of Hawaii into each cup. At the heart of this summer creation is the Hawaiian Ka’u coffee, combined with East African and Latin American beans which enhances the nutty notes and caramelly sweetness, for which Ka’u coffee is known for. 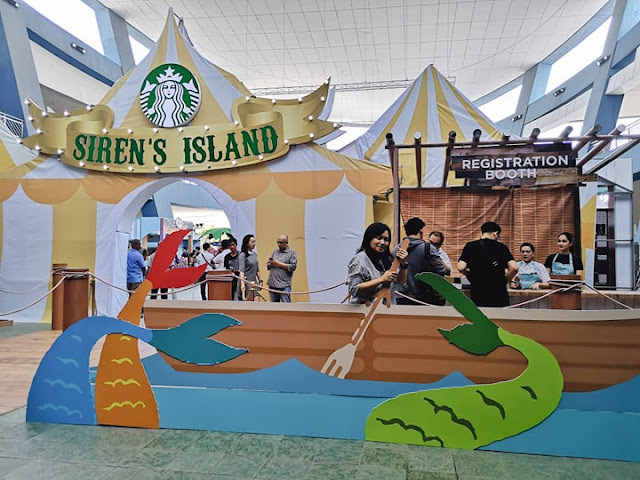 The Starbucks Siren called customers to revel in a fun and feel-good break at the Siren’s Island – an island-carnival event where they could throw their cares to the wind and have a good time, all while enjoying the latest Starbucks’ summer offerings. 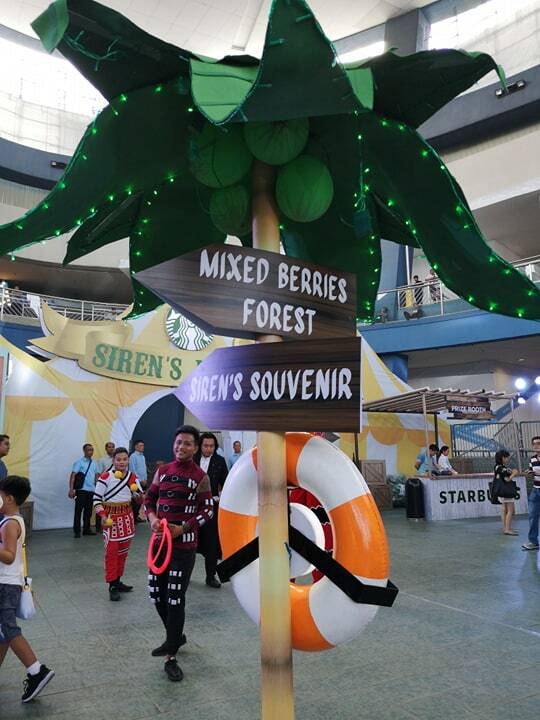 At the event, there was a grand Starbucks Ship welcoming deck - a wooden dock that marked the entry way to the sweetest destination. Fusing the elements of an island getaway and a summer pier carnival, the Siren’s Island brought the best of summer experiences in one spot. Different stations were inspired by the new Starbucks beverages just like the tall, Dark Caramelt Mountain with its rich caramel lava. 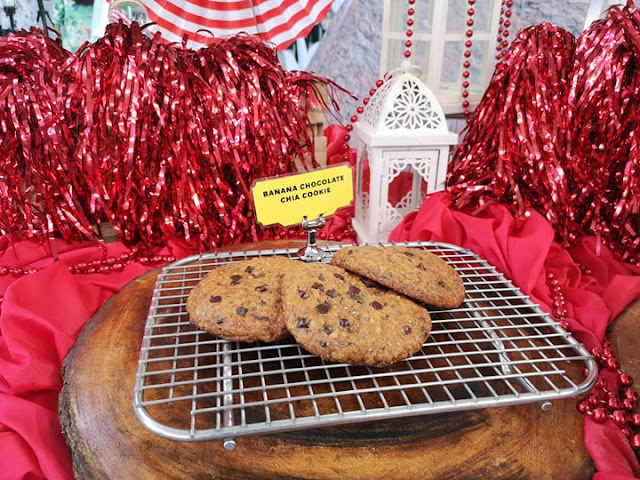 Fortunes were uncovered at the Triple Mocha Room which was designed in true carnival fashion. There were also plenty of games to play at the booths just like berry-picking at the Mixed Berries Forest and the classic ring toss game at the Red Velvet Magic Shack. 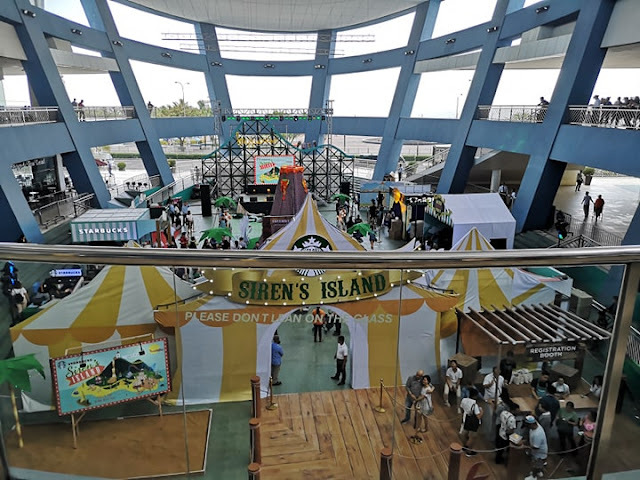 No carnival would be complete without a merry-go-round and the Siren’s Island also had it with a twist, a Selfie-Go-Round, carousel-themed 360◦ photo booth where everyone got to goof off and share clownish moments with their friends. 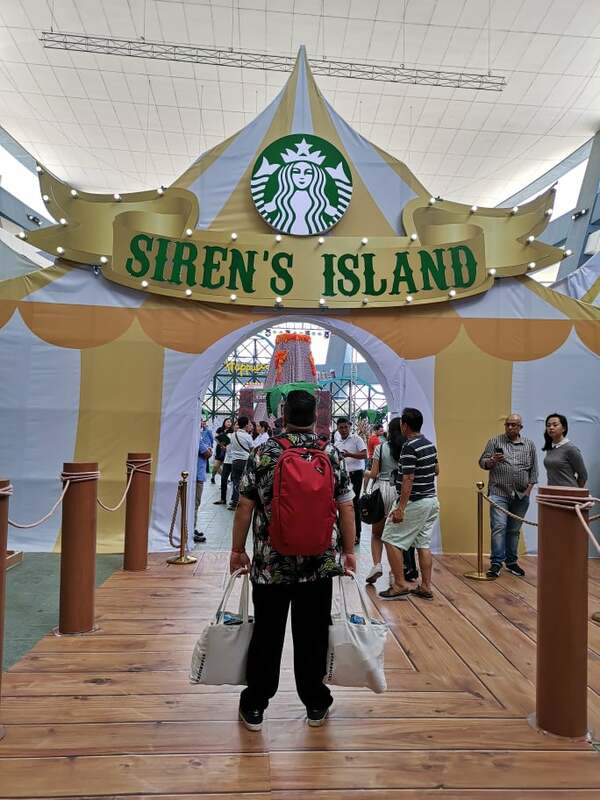 Dressed up as a carnival knick knack store, there was also the Siren’s Souvenir Shop where guests got to grab Starbucks merchandise. 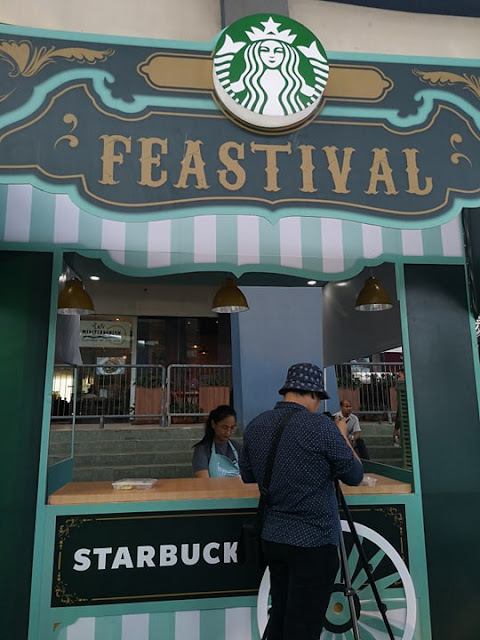 The funfair was complete with a food cart that served up Starbucks drinks and snacks. The Siren’s Island is just the first of many more fun and carefree summer moments that customers can share with Starbucks. 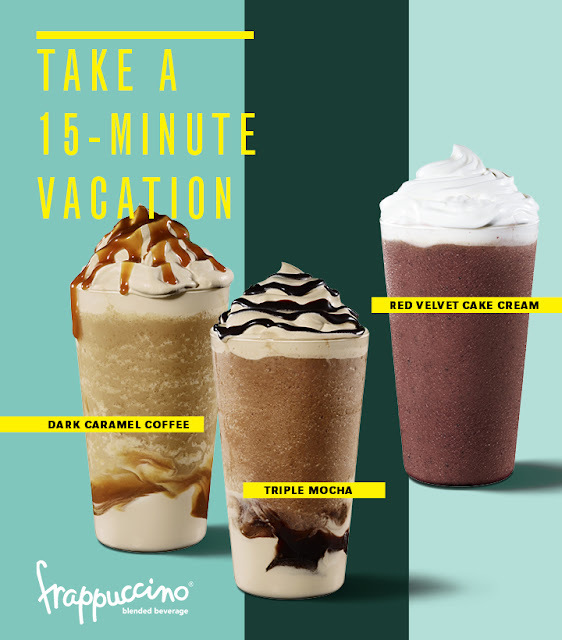 Starbucks’ doors are always open, calling everyone to come in to getaway and sip a quick summer escape!